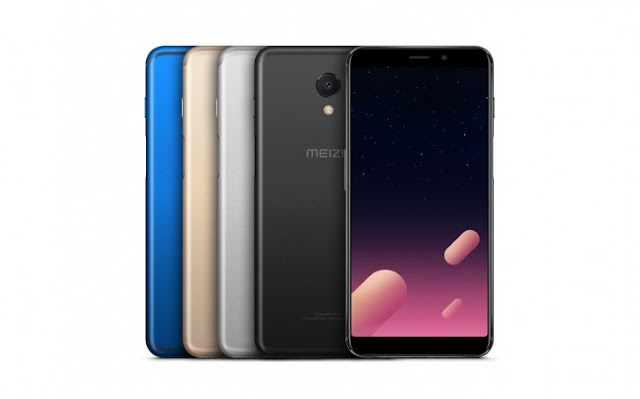 Meizu today uneviled a new Smartphone M6s with a fullscreen 18:9 display, Samsung's new Exynos 7872 chipset, and a side-mounted fingerprint scanner. The company says that M6s side-mounted fps can unlock the Smartphone in just 0.2 seconds. 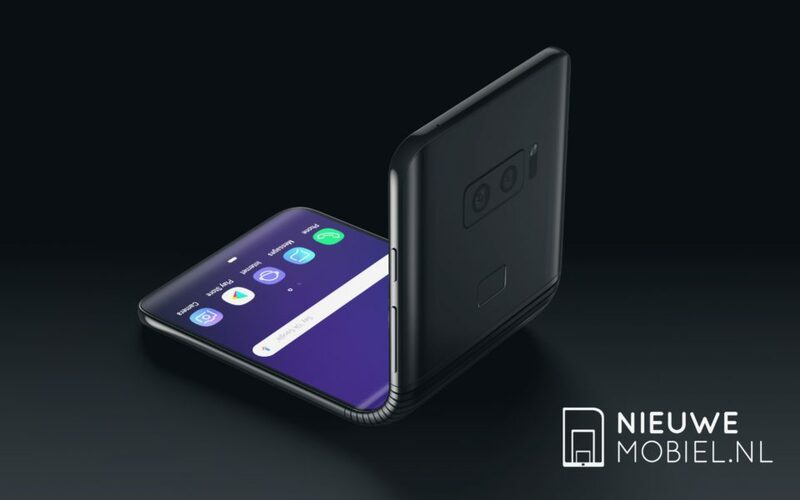 Additionally it is world's first Smartphone with the new Exynos 7872 which is coupled with six CPU cores - two Cortex-A73 at 2.0 GHz and four Cortex-A53 at 1.6 GHz for power efficiency. The Smartphone uses Mali-G71 MP3 GPU and 3GB of RAM paired with 32/64GB Internal storage. The rest of the specifications include a 5.7" HD+ screen with 2.5D glass, 8MP selfie shooter, 16MP rear shooter with f/2.0 aperture. 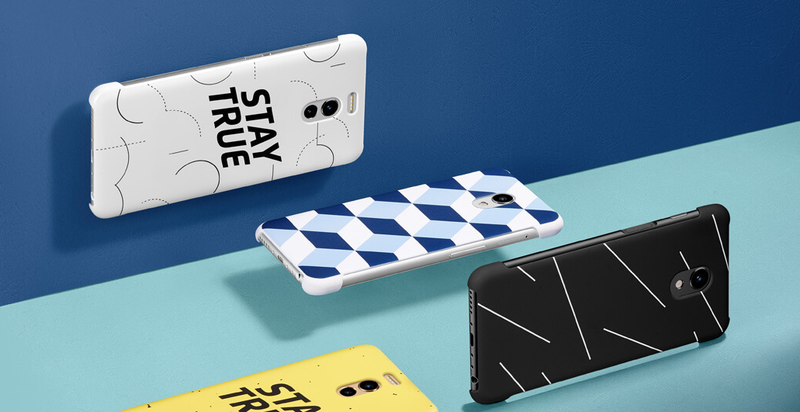 It uses Flyme 6.2 on top of Android Nougat and has 3000mAh batter which charges 30% in 15 minutes and 53% in half an hour. M6s uses swipe gestures for navigation, for example long press goes to the home screen, swipe left and right to switch apps and swipe up to pull all the apps. It will be available starting January 19 for NY999/$155/€126 for the 32 GB option and CNY1,199/$186/€152 for the 64 GB variant. You get Black, Silver, Gold, and Blue color options.